Today, I get to brag about one of my veteran sponsors, cotton + wood. This shop is run by Rebecca, who honestly is just a bundle of sunshine. She's a long time sponsor and I'm always privileged to have her as part of the Oh, Sweet Joy! family. She carries colorful fabric and handmade items that are beautifully unique and her style. 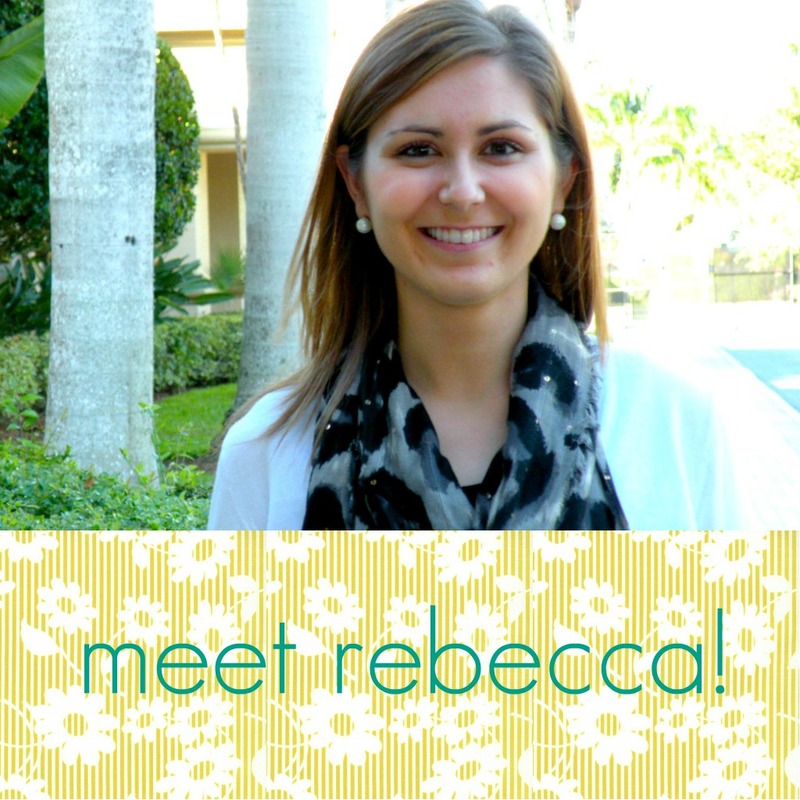 Here's a little blurb from her about the inspiration behind her shop!
" Ever since being the worst failure in the history of Junior High Home Ec, I've wanted to learn to sew. I started taking classes at a cute little shop in Chicago a little over a year ago. That shop started my obsession with fabric. Realizing that I live in a "creative desert" [surrounded by corn fields, steel mills, and Lake Michigan], I dreamt of a local, hometown store that offered beautiful fabric and paper. Not planning to go into debt just yet, I decided to open up Cotton+Wood and grow my fabric shop online and expand to a brick and mortar in the future. " Today, Rebecca is generously giving away this gorgeous coin purse AND your color choice of a flower pin! 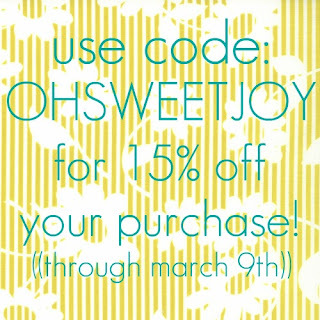 You can also use the code OHSWEETJOY for 15% off anything in her shop. Get ta shoppin', y'all! 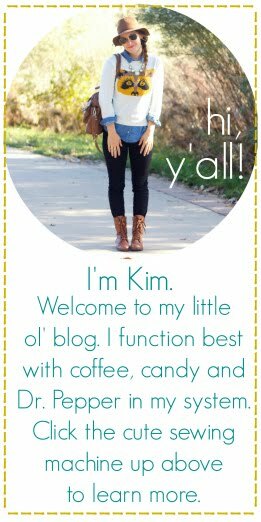 Visit cotton + wood and tell me your favorite item! 2. Follow @ohsweetjoy and @cotton_wood on twitter. Fantastic giveaway! My favourite item is the nautical yellow and White pillow cover. Please, count me in if the giveaway is international. Thank you! I really like her Summer House Bright Blue fabric. I really like the giveaway items best! Love the green apple wristlet. I follow Oh Sweet Joy on Twitter! oh man that birds of a feather fabric inside the wristlet is to die for! I LOVE the Floral Clutch or Sunburst Pillow Cover! i am a new follower of Oh, Sweet Joy! Just dying over the French Garden Tote. It's so beautiful! i follow cotton+wood blog via GFC!! i follow both twitter accounts @MicaStaheli. i retweeted ohsweetjoy's giveaway tweet @MicaStaheli. I'm kind of crushing on it all. But have a slightly larger crush on the Merry Marigolds pin. Dang it's beautiful! I adore the floral clutch! I love the sunburst pillow cover! I follow oh sweet joy via GFC! tweeted ~ thanks for a lovely giveaway. 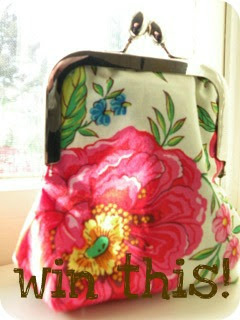 Love the French Garden Tote! Too cute! Love the Sunburst pillow cover! Perfect colors for my couch.